In June 2015 the British Newspaper „The Guardian“ listed 10 of the best Female Role Models in Tech. One of them is Belinda Parmar, founder of Little Miss Geek and chief executive of Lady Geek, UK. 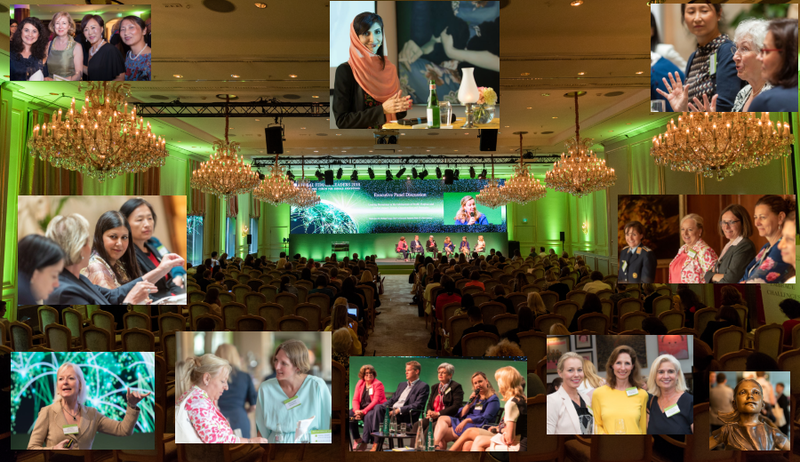 Belinda gave an impressive inspiration about “Women, Business and the New Pathway to Profit” at the last Global Female Leaders Summit 2015 in Berlin last April. Juliana Rotich, Kenya, executive director of Ushahidi, a not-for-profit company that develops free open-source software, is also a woman pioneer and role model in the of tech industry. She will be a speaker at the Global Female Leaders 2016 in Berlin. 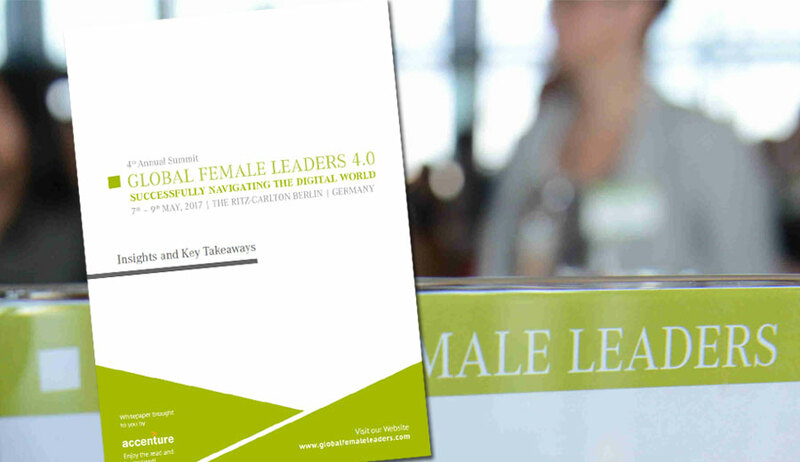 Juliana already presented at our Global Digital Leaders 2015 summit to overwhelming acclaim from participants. 2 out of 10 – This reassures our claim to present the high-profiled audience with up-to-date topics presented by the most relevant and qualified speakers. 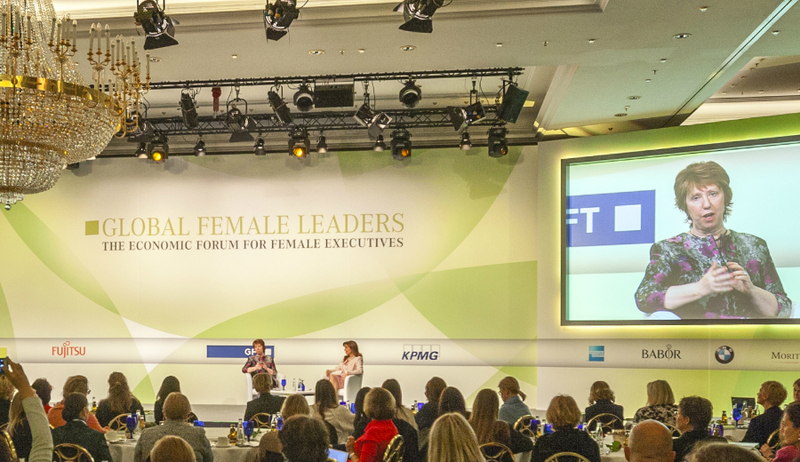 We are proud to present outstanding Women at the Economic Summit for Female Executives. The complete list you will find here.